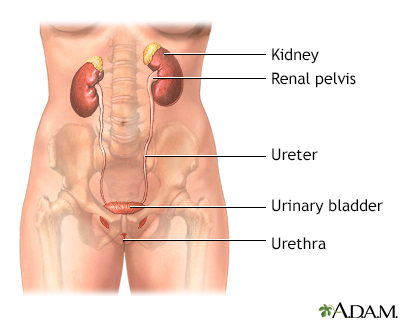 Cystoscopy is a procedure that uses a flexible fiber optic scope inserted through the urethra into the urinary bladder. 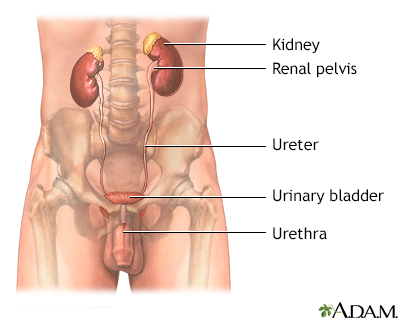 The physician fills the bladder with water and inspects the interior of the bladder. The image seen through the cystoscope may also be viewed on a color monitor and recorded on videotape for later evaluation.